First things first – congratulations on finding someone you want to spend the rest of your life with! This is a very exciting time in your life and finding the best wedding photographer to capture your day is crucial. 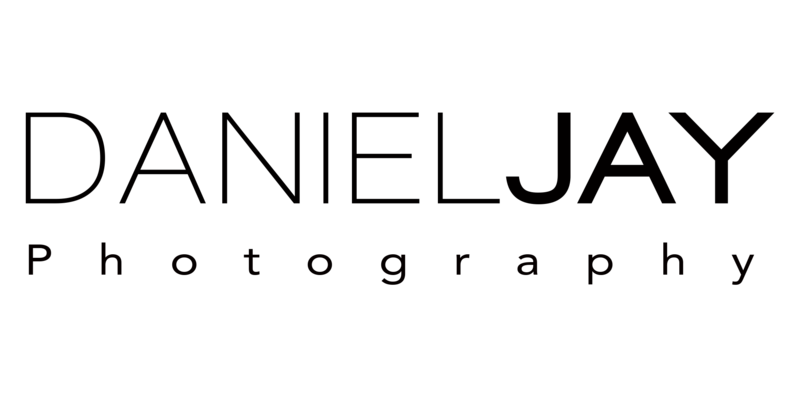 It can be daunting finding a photographer who is trustworthy and will produce the high quality images your wedding day deserves. 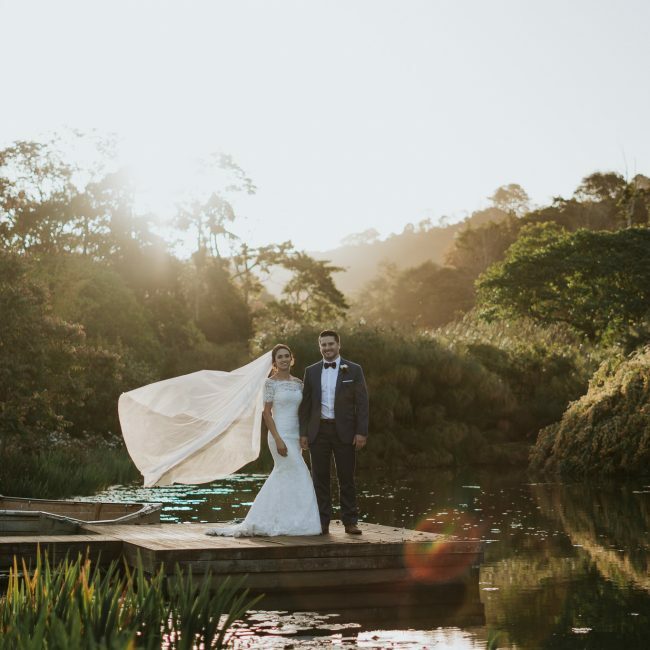 No one wants a disaster on their special day or poor quality images as these moments will be treasured for the rest of your lives and even passed down through the generations. Investing in a high quality, experienced photographer will mean capturing your perfect day is guaranteed. 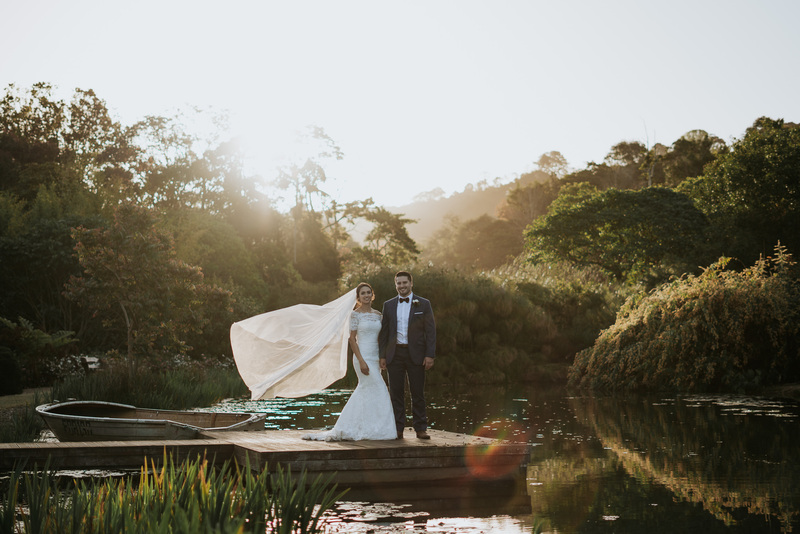 The best wedding photographers will be booked out months or even years in advance so you need to make sure this is one of the first things you organise. If not you might end up with someone inexperienced who misses those beautiful moments and a wedding is something you only want to do once! The day after your wedding I will send you a handful of images which you can use on social media. Within 4 weeks of the wedding your photographs will be edited and perfected before being delivered to you in high quality via USB. Myself and my husband highly recommend Daniel Jay’s Photography. We booked him for a full wedding package which included an engagement shoot. We extremely loved the way he captured photos for us, he simply followed us around the beach at sunset and took beautiful natural photos. After this experience we couldn’t wait for our wedding. This is the ultimate package for complete wedding day coverage. The most popular choice – this comes with myself as well as a professional second shooter. Together we are your dream wedding photography team. Arriving 3 hours before your ceremony begins we adequately cover both the bride & bridesmaids as well as the groom & groomsmen. Including hair & make up, detailed shots of your stunning dress, flowers and more. As well as capturing precious moments shared between you and your bridesmaids. Coverage of the groom and his groomsmen beforehand, whether that’s having a few drinks, playing ball or going for a swim. Included are more detailed shots as well as the groomsmen looking neat and tidy. Once these shots are taken, both photographers will head to the venue early to capture images without any guests there. Since you chose this venue for a reason we want to make sure we capture it. As the guests start filling in we start positioning ourselves to best cover all angles for the walk down the aisle. 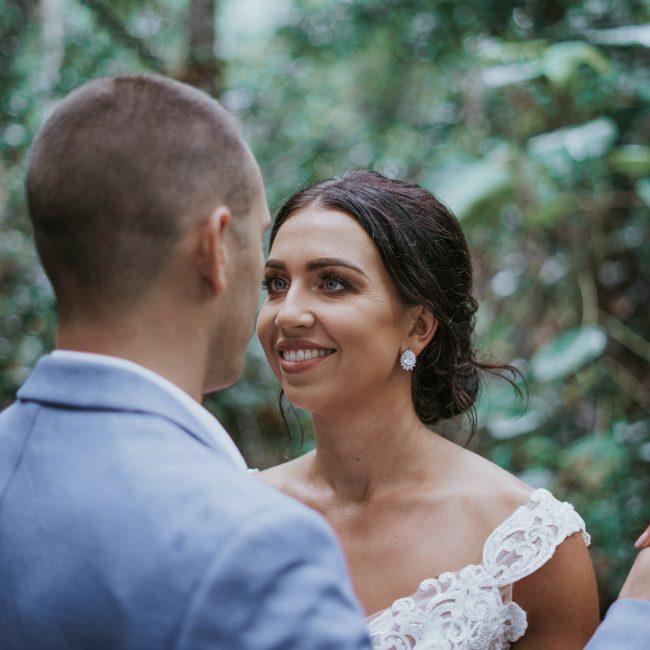 The ceremony unfolds and we are there to capture every moment of it- including the candid moments of guests reactions as well as the bridal party. After the ceremony the group photographs are taken as well as any images you request prior to the wedding. After the group shots are done, we venture off with the bridal party for more priceless images. I always travel to the venue in the lead up to your wedding to scout out the best areas for taking these pictures. Following on from this we cover the reception including all the happy tears that are bound to be shed during speeches. The final and one of the most memorable photos we will take is that of the first dance. An emotional and exciting time! In 9 hours of shooting I will take over 5,000 high quality images. 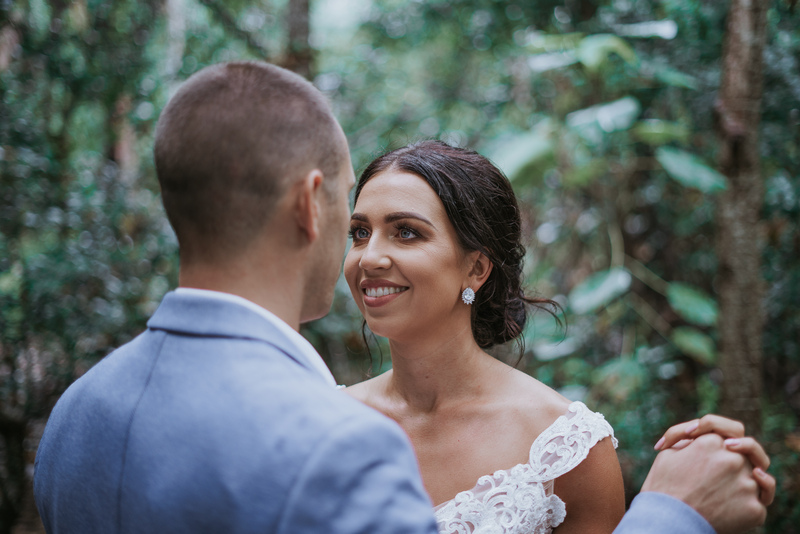 I use the best of the best when it comes to camera gear and after your wedding day I begin to process all of these images. The day after, you will receive a handful of images that are social media ready and within 4 weeks over 600 images will be delivered. This includes selected black and whites as well as high quality images that can be blown up for a canvas or large print. If you have any queries please give me a call or we can arrange a time to meet up and discuss everything in detail. One photographer (myself) for 6 hours. 2hrs pre ceremony with the bride or groom. If you need both parties covered this can be discussed. After capturing this we will travel to the venue to capture a few images before the guests and yourself arrive. Positioning ourselves in the best location to capture the walk down the aisle as well as the exchanging of rings and the sacred first kiss. After this we will then cover all the group photographs and any other requested images. Here we bid farewell to the guests and the bridal party will head off for images together. 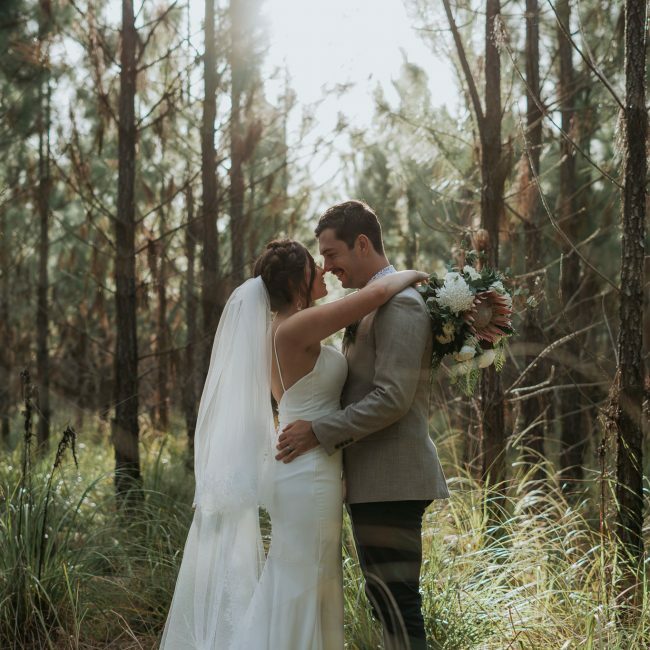 Once we have captured these images we will return to the reception venue with you and capture those candid moments between guests during speeches. This is where we would leave you to enjoy the rest of your night. Or, if you prefer you can choose to have the two hours in the evening as opposed to pre-ceremony. This means you won’t get images of the bridal party getting ready but you will get your first dance and more of the reception covered. Just send me and email and we can discuss it further. During the day I will take around 3,000 images which are then processed and edited. The following day you will receive a handful of images for your social media and within 4 weeks over 400 precious images will be delivered. This includes selected black and whites as well as high quality images that can be blown up for a canvas or large print. This package will provide 3 hours coverage of your wedding day with myself. This provides enough time to cover the ceremony and the group photos as well as the bridal party photos. This package is a good option for those who are having a very intimate wedding, with only a few guests. This allows me to focus mostly on the bride & groom as well as the bridal party images after you say ‘I do’. In some instances, if you are staying at the venue I will be able to shoot the bride in the hour before the ceremony begins. In the space of 3 hours I will capture upwards of 1500 high quality images which will then be edited to perfection. The day after you can expect a handful of social media ready shots and within 4 weeks over 250 images. This includes selected black and whites as well as high quality images that can be blown up for a canvas or large print. PLEASE NOTE: There are no hidden costs, these prices are all inclusive! 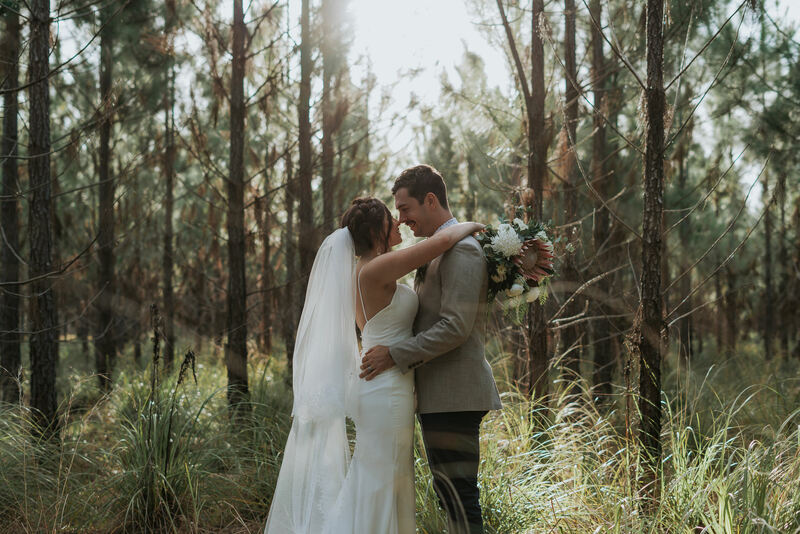 If you are getting married outside of the Sunshine Coast there will be no travel fee within a 200km radius.